Rock & Metal 4 You: W.E.T. - new album "Rise Up" and single "Learn To Live Again" announced! W.E.T. - new album "Rise Up" and single "Learn To Live Again" announced! 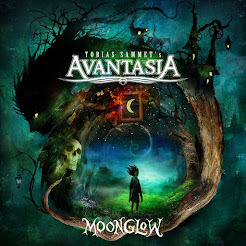 Frontiers Records announced the release of the new W.E.T. 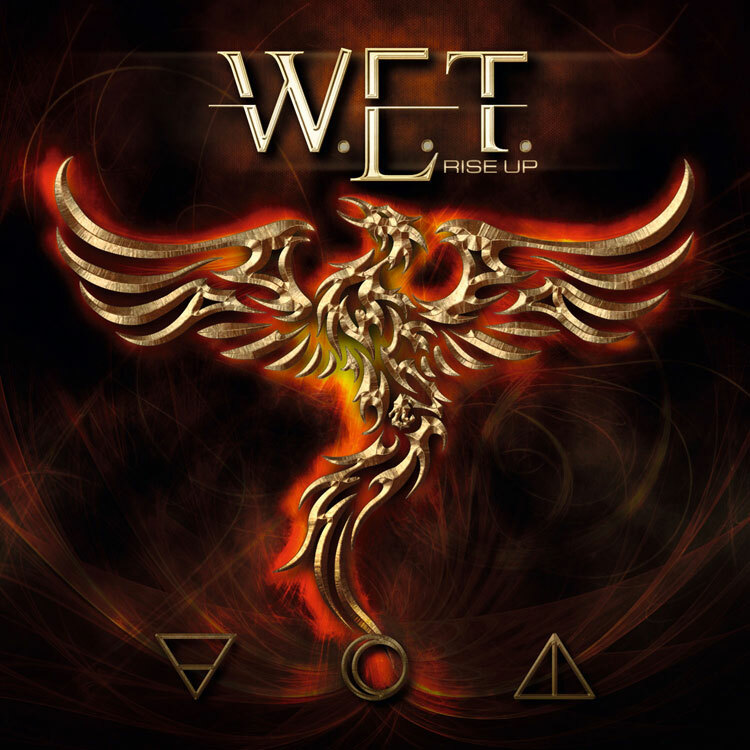 - album "Rise Up" at February 22, 2013. The new single is called "Learn To Live Again" (release date: 17.12.2012). You can hear a sound sample below. The W.E.T. debut album was a favorite from fans and media in 2009. That's no surprise when you look at the band members - they are all well known names in the melodic rock scene, especially Jeff Scott Soto with his great vocal performance. He belongs to the big ones when it comes to AOR music. The expectations on the new album are accordingly high now. We will see if the band can fulfill all wishes. Labels: Jeff Scott Soto, W.E.T.